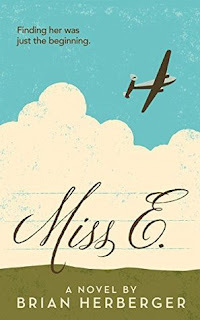 One very lucky reader will win a signed copy of Miss E. by Brian Herberger. It's great to know that there is a new YA book that I can recommend to some young readers in my family. Thanks. I hope they enjoy! Was great learning about you! Thanks. The interview was fun. Love the interview. Thanks for the chance. You're welcome. I'm glad you enjoyed the interview. Thanks! It was fun to write, and definitely fun to hear back from readers. Glad you enjoyed the interview. I'm a better story teller than a researcher, so Miss E. is definitely more fiction than nonfiction. But a do really like that the story takes place in the 60's. It's an interesting era. very nice interview..... history told right.... can't wait to read it.... several family members have said how good the book is. 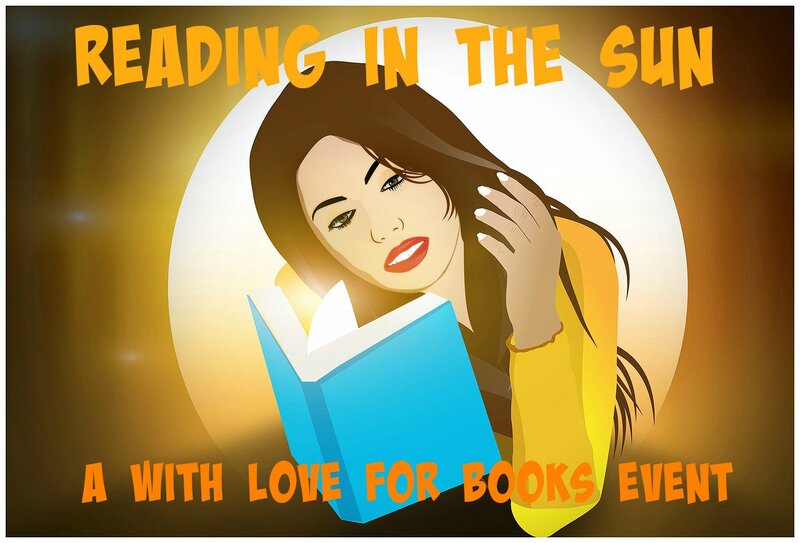 Love your advice for other authors - after all how could you enjoy writing something you wouldn't also enjoy reading. Thanks. That's when it all seems to click for me... if I'm enjoying it while I'm in the process, it always ends up being my best writing. Thanks! We have certainly had some sunny (and hot!) days this summer. Good for reading by the pool. I love the cover too! It was really the most stressful part of the book for me because I knew it needed to be good but I also knew I had to rely on someone else to create it. 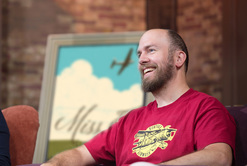 I ended up with a great illustrator who really captured the feel of the book, and I loved it as soon as a saw it. Jan, one of the most amazing parts of writing Miss E. has been hearing from people who lived through the 60's. There's such a variety of experiences and memories. There will definitely be a sequel! Now that I'm writing it, continuing Bets' story feels right. She still has a lot to discover about herself and about the world. A Different Kind of Young Adult Book! I'd love to read it. I hope you enjoy it! I'd like to think it's a little bit different. One of my favorite reviews on Amazon starts out, "A great young adult fiction book - and not a single mention of vampires, werewolves, or zombies!" Congratulations for your new book, Brian! 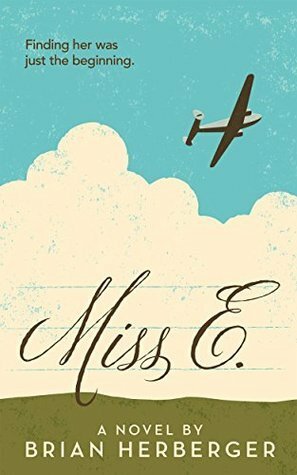 copy of Miss E. by Brian Herberger. I enjoyed reading your interview and this sounds like an interesting book. Glad you enjoy the interview! I'm a middle school language arts teacher, too. Which one do you enjoy more -- teaching or the desk job? Congrats on having the best job in the world. (Shhhhhhh... don't tell anyone!) Teaching or desk job - they are both so different. Teaching was rewarding every single day... every period some days. And I walked away from the school year truly feeling like I'd influenced students' lives. What could be better than that? After teaching I transitioned to a tech job in a school - supporting teachers using tech in their classrooms. It still gave me a chance to work with students and feel that direct connection to their learning. The desk job fell into my lap. I wasn't looking for it, wasn't looking to leave my school. It is interesting and rewarding in different ways. I don't work with students. Weeks go by without me seeing a teacher face to face. But I'm working on projects that help teachers in 200+ schools, 30,000 English learners. There's satisfaction in the scale of that, and the occasional email from a teacher thanking me for something I did that helped her students - that makes the mind numbing number crunching all worth it! Enjoy the school year. I'm my opinion, teaching is the most important job out there.